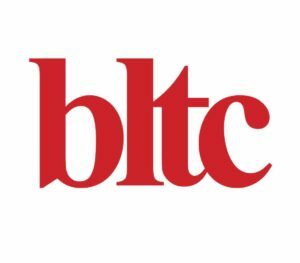 Established in 1987, BLTC has been running English language courses at all levels to internationals. Professional native speaker teachers maintain the high standard of training we are known for. Our teacher training department offers the prestigious Cambridge CELTA course which qualifies people to teach English in the buoyant EFL/ESL sector both in the Netherlands and worldwide.